Will Eyelash Extensions damage my natural eyelashes? Flawless Lashes client of the month! 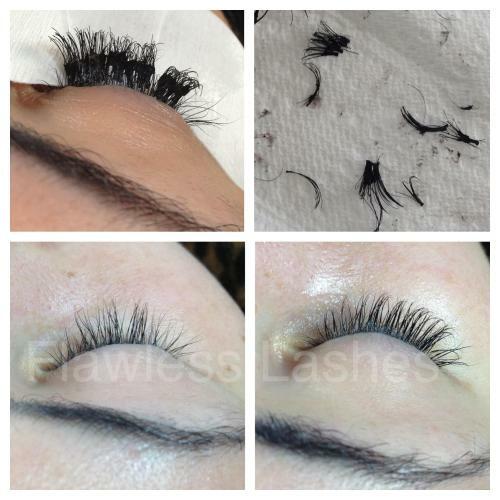 Blog Post FAQ How do I care for my eyelash extensions? 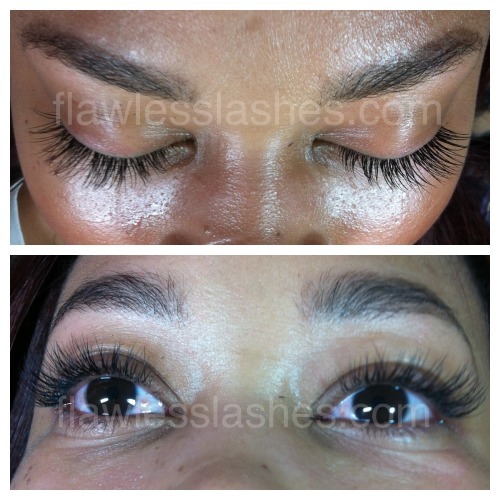 How do I care for Flawless Lashes eyelash extensions? 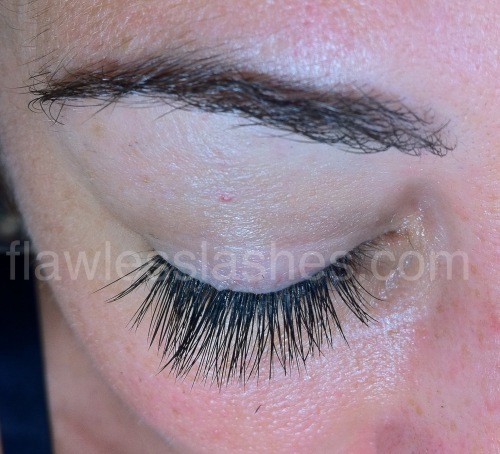 Jacquie on How do I care for Flawless Lashes eyelash extensions? Ashley Morford on How do I care for Flawless Lashes eyelash extensions? Kathy Branch on How do I care for Flawless Lashes eyelash extensions? Alice on How do I care for Flawless Lashes eyelash extensions?